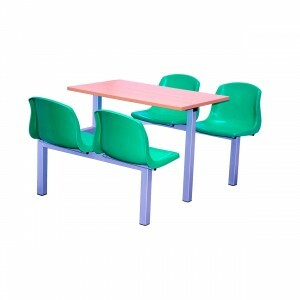 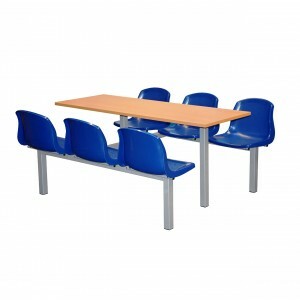 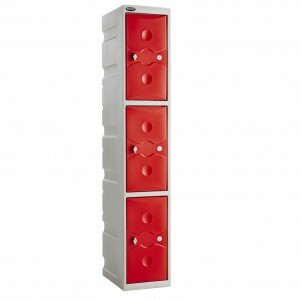 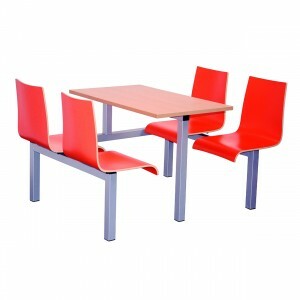 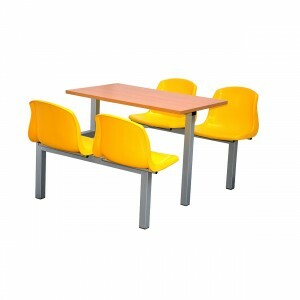 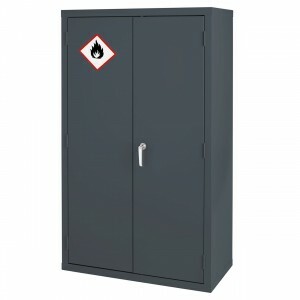 Lockers 3000 have an extensive range of high quality fixed canteen seating. 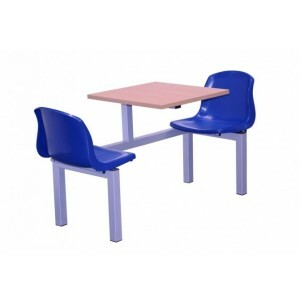 Our canteen furniture is designed to provide comfortable seating for canteens in a wide variety of locations - in workplaces, schools, hospitals and more. 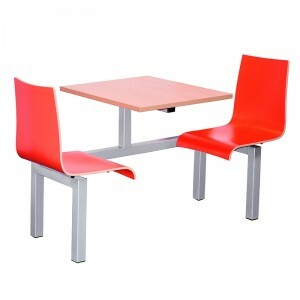 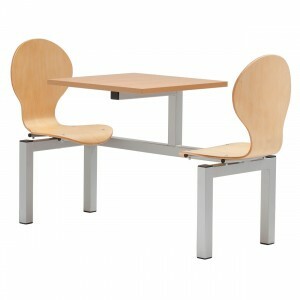 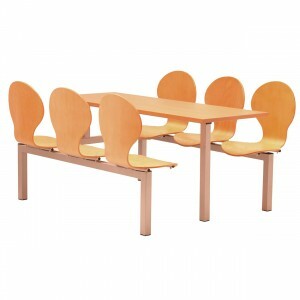 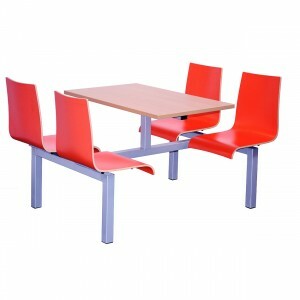 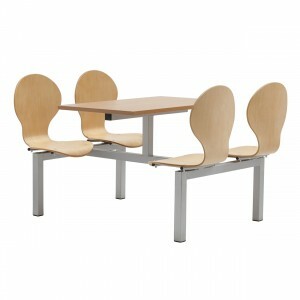 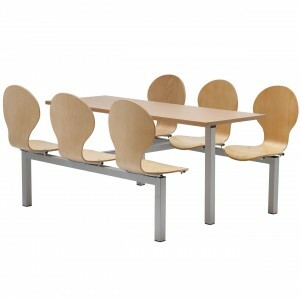 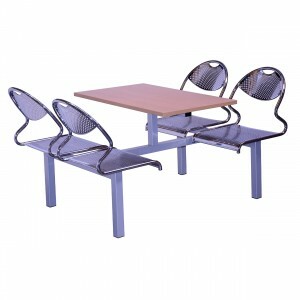 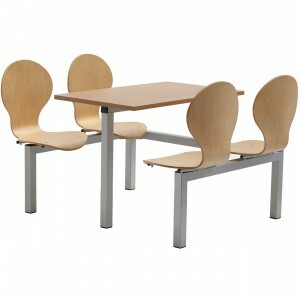 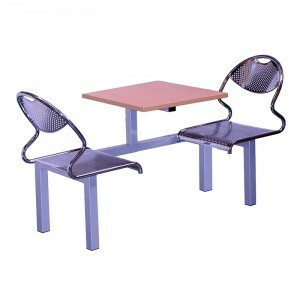 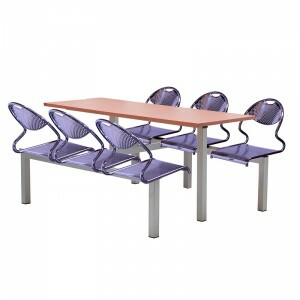 We have canteen seating for all budgets - from value to high end. 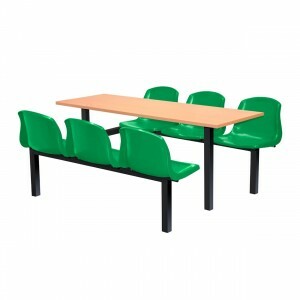 These units are designed to be fixed to the floor, providing a tidy canteen. 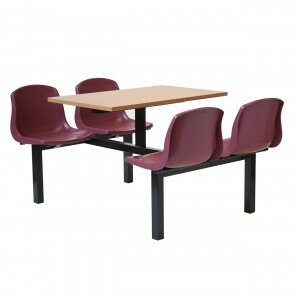 The seats and dining tables are a complete unit in 2,4 or 6 seater configuration with side or double entry - allowing you to create maximum comfort in any canteen space. 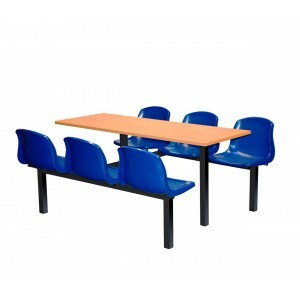 If you require a quote, please EMAIL US and we will provide you with a great quote and friendly advice.